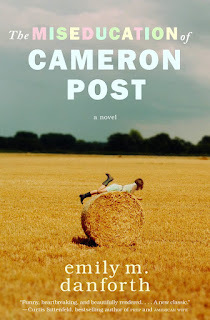 But that relief doesn’t last, and Cam is soon forced to live with her conservative aunt Ruth and her well-intentioned but hopelessly old-fashioned grandmother. She knows that from this point on, her life will forever be different. Survival in Miles City, Montana, means blending in and leaving well enough alone (as her Grandmother might say), and Cam becomes an expert at both. Then Coley Taylor moves to town. Beautiful pickup-driving Coley is a perfect cowgirl with the perfect boyfriend to match. She and Cam forge an unexpected and intense friendship—one that seems to leave room for something more to emerge. But just as that starts to seem like a real possibility, ultrareligious Aunt Ruth takes drastic action to “fix” her niece, bringing Cam face-to-face with the cost of denying her true self—even if she’s not quite sure just who that is. There's a great interview with the author at Malinda Lo's site here. 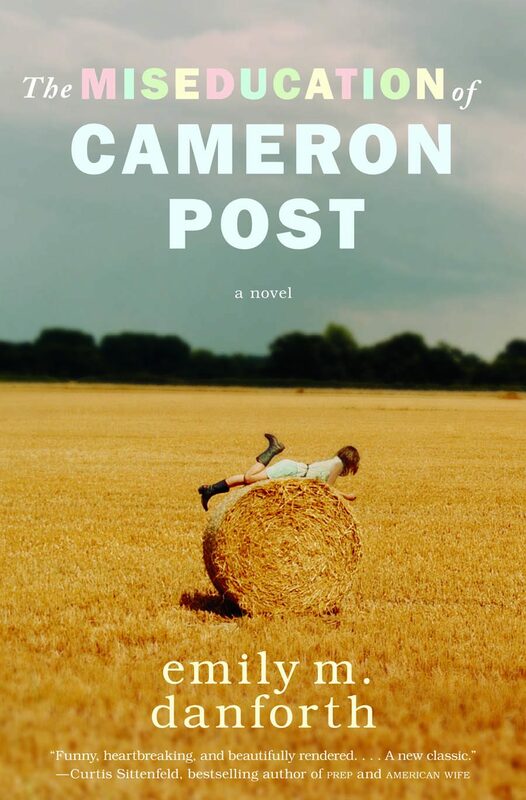 "The Miseducation of Cameron Post" is Emily's debut novel. Add your review in comments! Fantastic! Beautiful writing, a robust plot and many, many quotable / lovely lines throughout the book. Go read it.